Constant Contact: before using Aweber, we were a part of Constant Contact community. 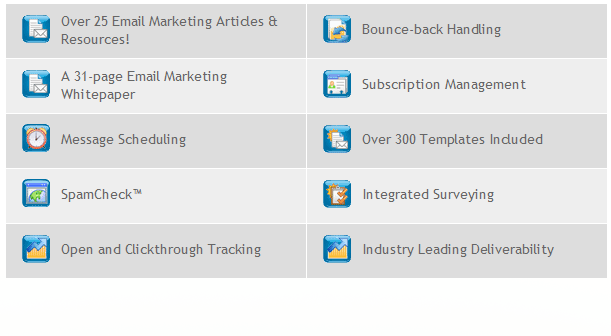 This email marketing service comes with a ton of features for businesses and is a bit more pricey than Aweber. The reason we made the switch to Aweber was the fact that e-mail was not part of our main strategy to expand our business. But if you rely heavily on e-mail lists to get your business done, Constant Contact and their support team are a pleasure to work with. They also help you stay compliant with the spam laws. You can always try the service for 60 days free of charge. iContact: very similar in features to Constant Contact. I do prefer the interface to Constant Contact. The service comes with some innovative features to help you better target your audience and also stay away from those spam filters. You can use it to create newsletters from your existing website. If you are a beginner and don’t want to spend time thinking about how to manage your e-mail newsletter program, iContact is another good option. PHP List: before moving to Constant Contact, this was a script that we used to manage our list. It’s not for everyone as it requires you to have your very own team. But you can easily create sophisticated email newsletter programs with this script without having to rely on the above services. It’s free too. 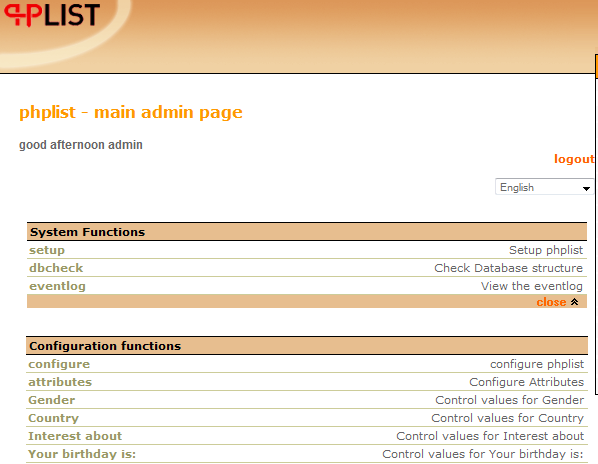 If you have your own IT and marketing team, PHP List is a nice script to try. 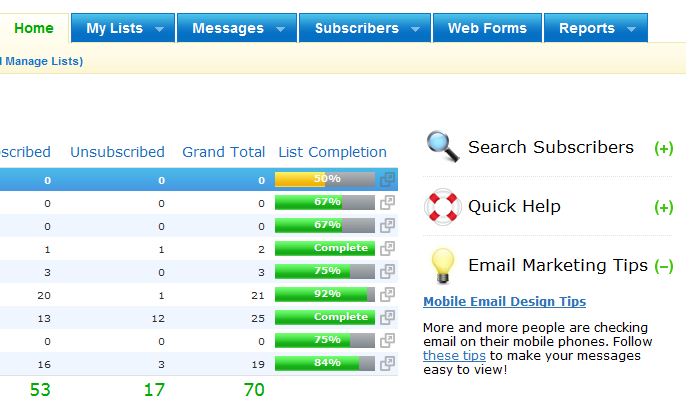 What’s your favorite business newsletter service?